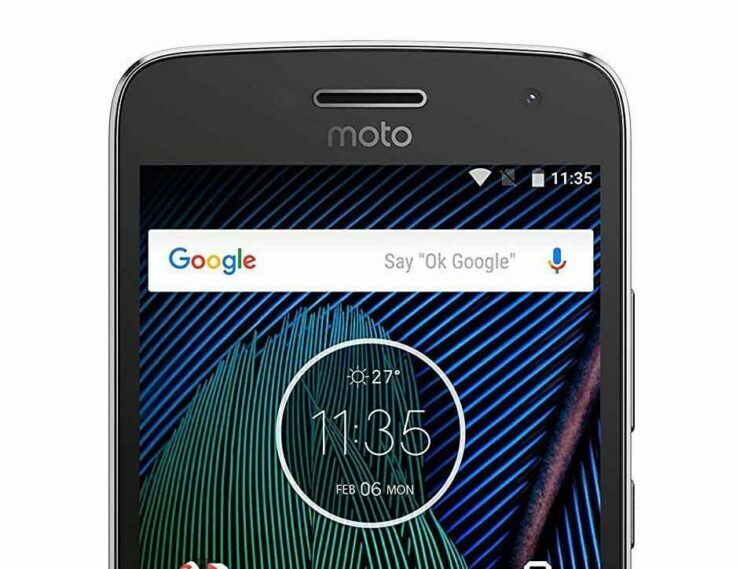 Android 8.0 Oreo is finally rolling out to unlocked Moto Z handsets with model number XT1650-03 in the United States. The release weighs in at just over 1.4GB and comes with the March security patch. It could be due to the fact that the rollout began in March, and the update took two whole months to get to the US market. Some users reportedly received the update much earlier, but it was only a small fraction of people. 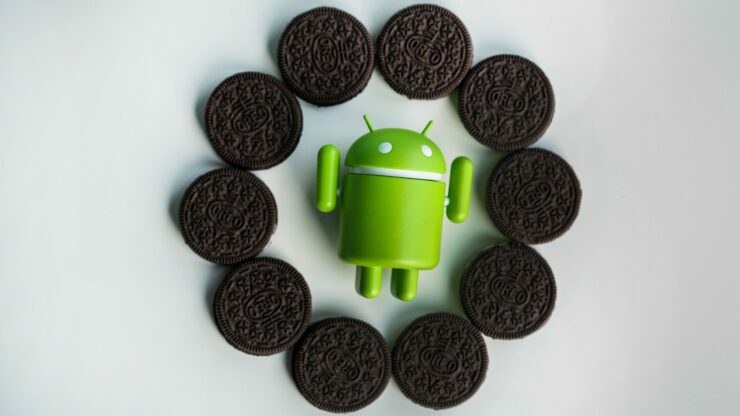 The update has all the standard Oreo features including picture-in-picture, notification dots, background limits, and support for Android Instant Apps, along with some bug fixes and performance enhancements. You can check for the update manually by navigating to Settings -> About phone -> Software update -> Check for updates. LG’s Oreo rollout was mostly lacklustre, with several devices still running Nougat and no Oreo update in sight. 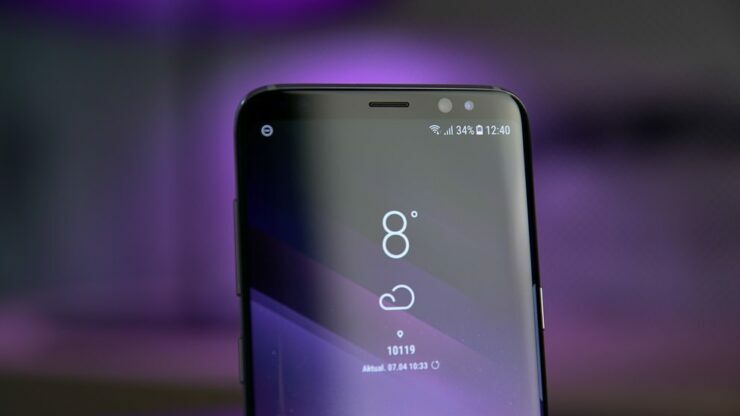 However, the Korean giants have picked up the slack and have stuck to a rigorous update schedule, partly due to their new software centre which is dedicated to releasing regular software updates for their devices. The update weighs in at a massive 1.89GB and comes with the ThinQ rebranding that we’ve seen on other devices. Other than the usual Oreo goodies, the update also brings a host of features such as a new home screen layout, redesigned settings menu, better lock screen security and more. You can read the complete changelog here. If the OTA doesn’t hit the device, you can manually trigger it by heading to Settings > About Phone > System Updates. Samsung is rolling out updates with the May 2018 security patch to several devices today. The devices include the Galaxy A8+, Galaxy S8, Galaxy S8+, and the Galaxy J1 mini Prime. One would hope that the Galaxy S8 and S8+ would receive the update earlier, considering they’re flagship devices, but better late than never. It’s good to see that budget and mid-range devices are also on the regular update list, as they very often end up unpatched for months on end. The Galaxy A8+ update also includes performance improvements, among other things.